LevelNet is an informational security network where connected users exchange information about IT security incidents (viruses and any other computer threats) detected on their device. Information exchange happens in real time with other members connected to the network to prevent further attacks of malicious software. Device threat detection is done by monitoring the response of alien protection systems installed on the user device. 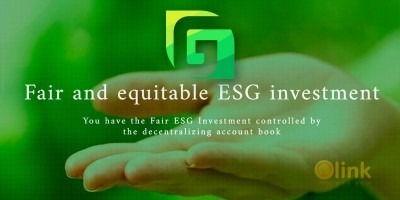 Protection system response is analyzed by the client program and other means of analysis, located both on the users device and outside, on other nodes in the Network. Today’s cybersecurity solutions are limited. As one of the main providers finds a threat, it will often take significant time for that knowledge to be distributed. New malware takes advantage of this window of time to infect the greatest number of devices. LevelNet creates an integrate, global, and immediately responsive system to stop more malware and earlier than heretofore possible. 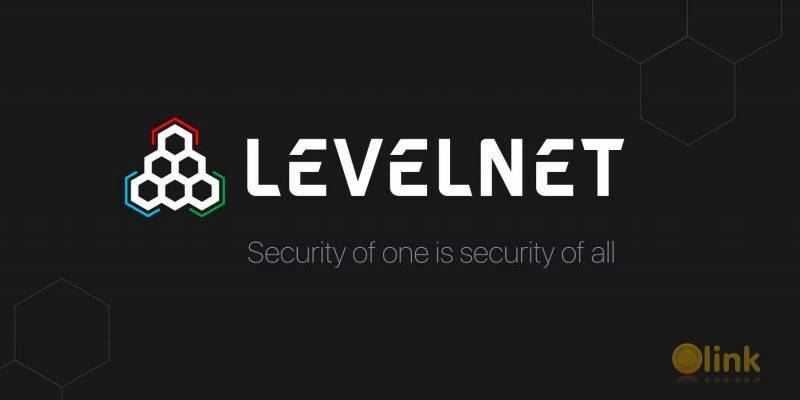 As new cyber-security systems emerge they seamlessly integrate into the LevelNet network to further enhance overall protection. If you have ever contemplated the inner workings of Cyber Security or you are a fan of new revolutionary technologies, take a look at our White Paper!